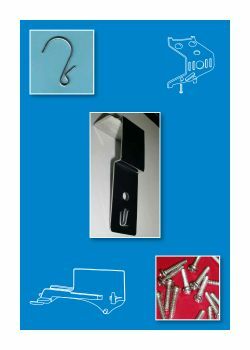 Products in this category go along with our Clip Strip ® Brand Impulse Strip Products enabling you to mount, hook, clip, or hang your product in a variety of ways including off cooler and refrigerator doors, gondola shelving and/or price channels. 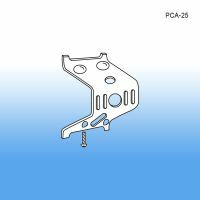 Accessories also include clam shell packaging adapters that make certain types of this style of packaging easier to use with a Clip Strip® Merchandiser. 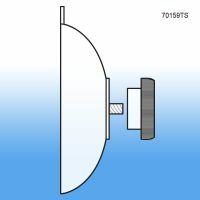 If you need a separate marketing header, you will also find a variety of options to choose from. 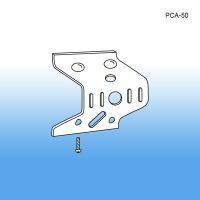 Minimum quantity for "Locking Screw for Metal Clip Strip Price Channel Mounting Adapters , SP-1" is 50. 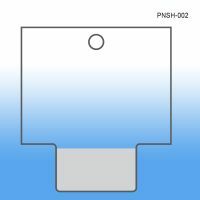 Minimum quantity for "Suction Cup - with Push Tack, 70158T" is 100. 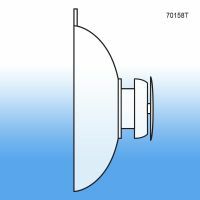 Minimum quantity for "Suction Cup-with Thumbscrew, 70159TS" is 25. 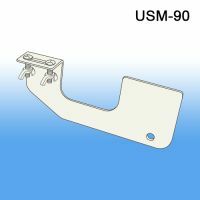 Minimum quantity for "S-Hook, for Clip Strip® Merchandisers, Open Style, SH-50" is 100. 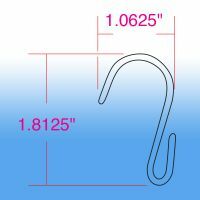 Minimum quantity for "S-Hook, for Clip Strip® Merchandisers, Pinched, SH-75" is 100. 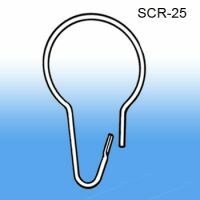 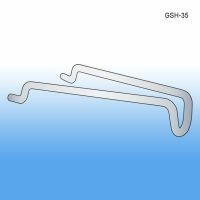 Minimum quantity for "Cooler Door Clip Strip® Hanger, ODH-45" is 25. 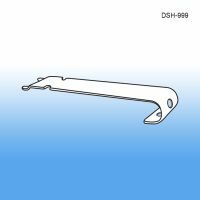 Hang 2 clip strips off gondola shelving with this merchandising accesory. 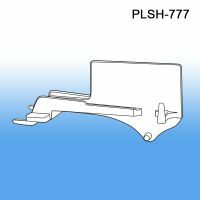 Minimum quantity for "Double Clip Strip® Merchandising Strip Hanger - Plastic, PLSH-777" is 25. 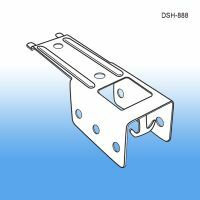 Extend off gondola shelf 2.5" to 3.5"
Minimum quantity for "Double Clip Strip® Hanger - Metal, DSH-888" is 25. 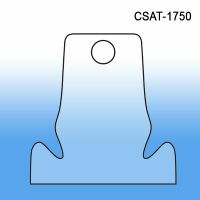 Minimum quantity for "Clam Shell Adapter Hang Tab, CSAT-1750" is 1000. 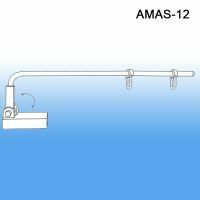 3-7/8" x 3-716" Peel N' Stick add-on header for clip strips that don't have one - easy to use! 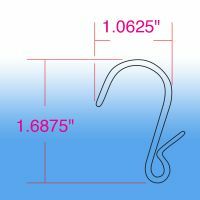 2 7/16" wide x 1 7/8" high Peel N' Stick add-on header for strips that don't have one - easy to use! 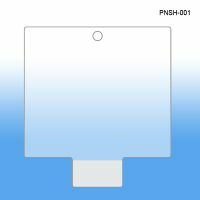 Minimum quantity for "Peel N' Stick Clip Strip® Header, PNSH-002" is 100.